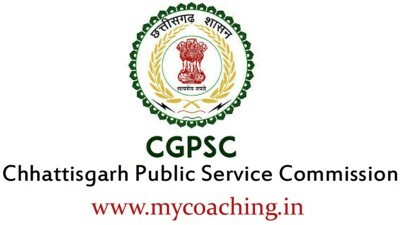 CGPSC Online Are Invited Online Application Form for the Assistant Professor Recruitment 2019 in Various Subject. Those Candidates Are Interested to the Following Vacancy and Completed the All Eligibility Criteria Can Read the Full Notification and Apply Online. Master Degree in Related Subject with Minimum 55% Marks. 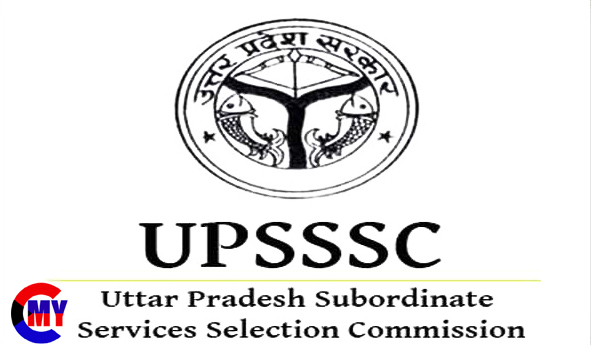 NET / SLET / SET Exam Passed from UGC / CSIR. PHD / MPhill Candidate Are Exempted to Passed NET / SLET / SET Examination. Age Relaxation Extra Only for Chhattisgarh Domicile Reserve Category Candidates.